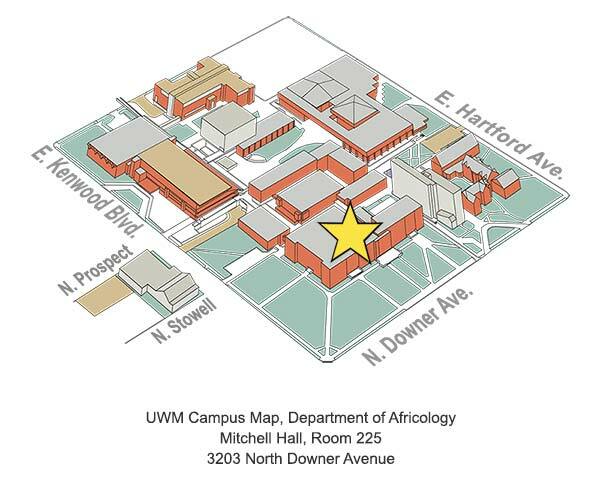 Paid parking is available in the UWM Union Parking Garage (2200 E. Kenwood Blvd) and the Pavilion Parking Garage (3409 N. Downer Ave.). Short-term free and metered parking is available on Kenwood Blvd, Downer Ave, Stowell Ave, Linwood Ave, and Prospect Ave.
Milwaukee County Transit System buses regularly run the perimeter of the campus on Edgewood Ave., Downer Ave., Kenwood Blvd., and Oakland Ave., and through campus on Hartford and Maryland. For buses and route information, please check the Milwaukee County Transit System website.